Do Your SAP Systems Meet EU GDPR Requirements? 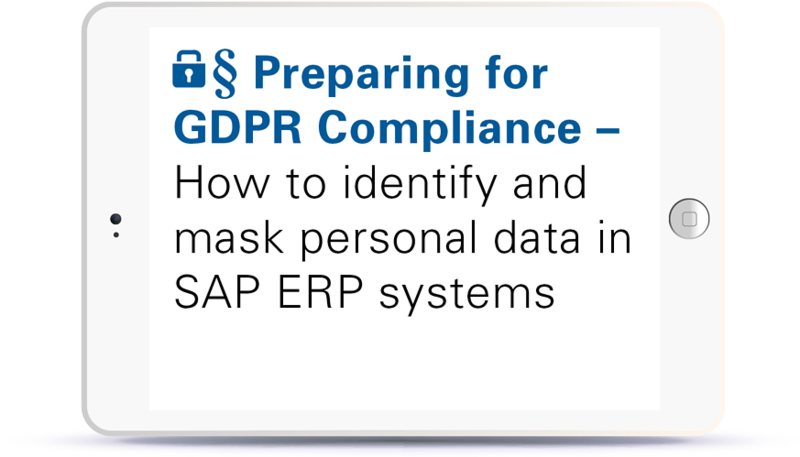 Companies running SAP ERP will find it challenging to continuously ensure compliance with the GDPR’s various requirements. Enterprises need to identify all internal processes that involve personal data — and those are just the starting points for developing GDPR compliance programs. Updates to these processes are a key success factor for compliance with the new provisions. The European Parliament and the Council of the European Union adopted the GDPR in 2016, and the enforcement deadline went into effect on May 25, 2018. SAP systems process a variety of personal data that is collected for, or generated during, data processing. This data should be reviewed carefully and assessed for opportunities to minimize its use, or even eliminate it altogether where possible. Another extremely important factor is data quality. 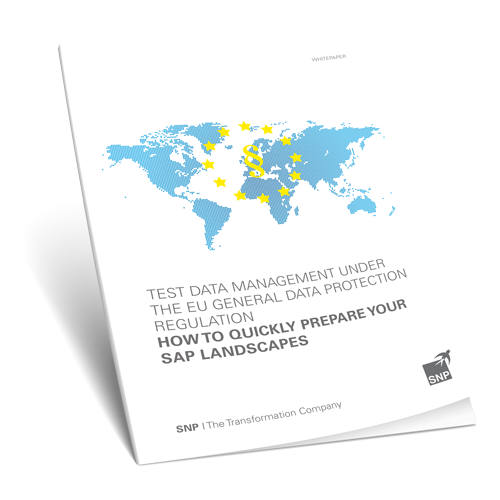 The better the data quality and the more closely the data matches defined data profiles, the easier it will be to define updates within the SAP systems to comply with the GDPR. But there’s no need to sweat GDPR compliance. Bringing your SAP systems up to compliance standards is a breeze with SNP’s transformation software. 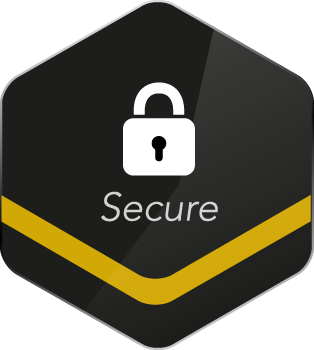 Data protection is a requirement of doing business in the evolving digital economy. The EU General Data Protection Regulation (GDPR) came into force in May 2018, superseding the Data Protection Directive of 1995. Many companies are still working to understand the requirements of the new regulations and the impact on their business processes. In this webinar, we discuss the requirements companies are facing, the consequences of non-compliance, and what this means for personal and sensitive data in SAP systems.